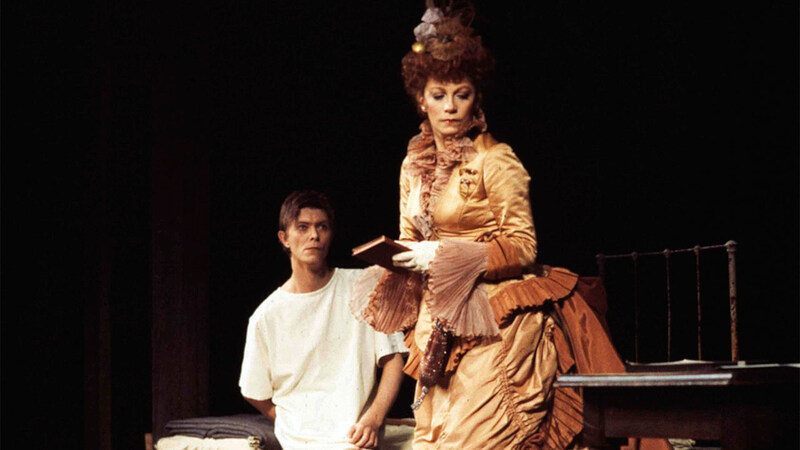 NEW YORK -- Patricia Elliott, who won a Tony Award on her Broadway musical debut, went on to star opposite David Bowie in "The Elephant Man" and spent 23 years aboard the TV soap opera "One Life to Live," has died. She was 77. Elliott died of cancer Sunday at her home in Manhattan, according to her niece, Sally Fay. Elliott, who was born in Gunnison, Colorado, made her Broadway debut as Countess Charlotte Malcolm in the original production of Stephen Sondheim's "A Little Night Music" and won the Tony for best featured actress in 1973. She also was nominated for a Tony in 1977 in the original production of "The Shadow Box." Her other Broadway credits include "A Doll's House," ''A Month of Sundays" and "Hedda Gabler." For "The Elephant Man," she replaced Carole Shelley as Mrs. Kendal and her John Merricks included Philip Anglim and Bowie. Elliott also played Renee Divine Buchanan on the ABC daytime drama "One Life to Live" from 1988 to 2011. In addition, she was on the "CBS Radio Mystery Theater" series from 1974 through 1982. She graduated from the University of Colorado in 1960 and worked at the Cleveland Play House, the Guthrie Theater in Minneapolis and Arena Stage in Washington, D.C., among others. Elliott starred in "Hay Fever" at the Ahmanson Theatre in Los Angeles and played Regina Giddens in "The Little Foxes" at the Walnut Street Theatre in Philadelphia. She had guest roles on such TV shows as "Kojak," ''St. Elsewhere" and "Hill Street Blues." Besides her niece, Elliott is survived by an aunt, Claudine Walker, and several cousins.